The Bank of England has told some U.K. lenders to triple their holdings of easy-to-sell assets in the run-up to Brexit to cope with the market meltdown forecast if the U.K. crashes out of the E.U. without a deal later this month. 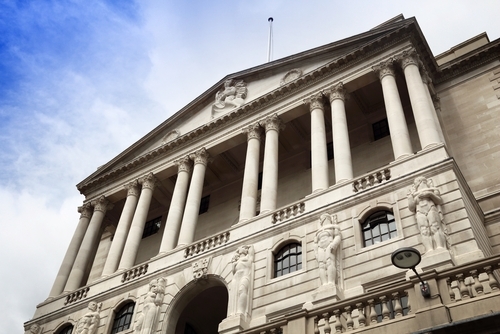 Some lenders must now hold enough liquid assets to withstand a severe stress — when banks stop lending to each other — of 100 days rather than the normal 30, under rules brought in late last year by the BOE’s Prudential Regulation Authority, according to people familiar with the situation.